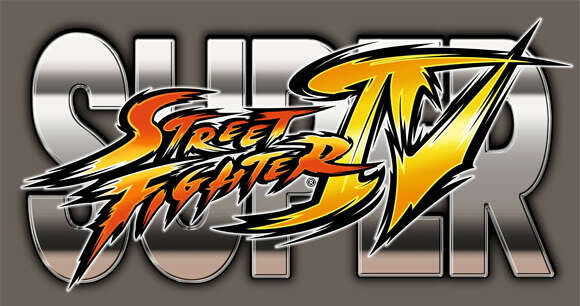 Super Street Fighter IV, Capcom‘s lower-priced upgrade to Street Fighter IV, is not set to launch until April 27, 28, and 30 in North America, Japan, and Europe respectively. But don’t tell that to certain places – it appears some game stores have broken that street date. Word around the Internet is that certain game stores, mostly smaller locally-run shops, are selling this game before the official release date. So good luck getting it early at a GameStop, Game Crazy, Best Buy or other major retailers – those places tend to stick to the release dates, though you do occasionally get lucky. 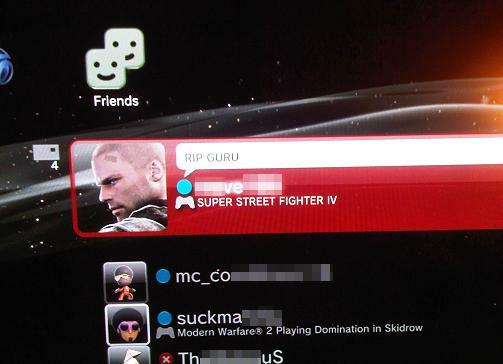 If you’ve been lucky enough to snag a copy of Super Street Fighter IV already, feel free to share the details in the comments!